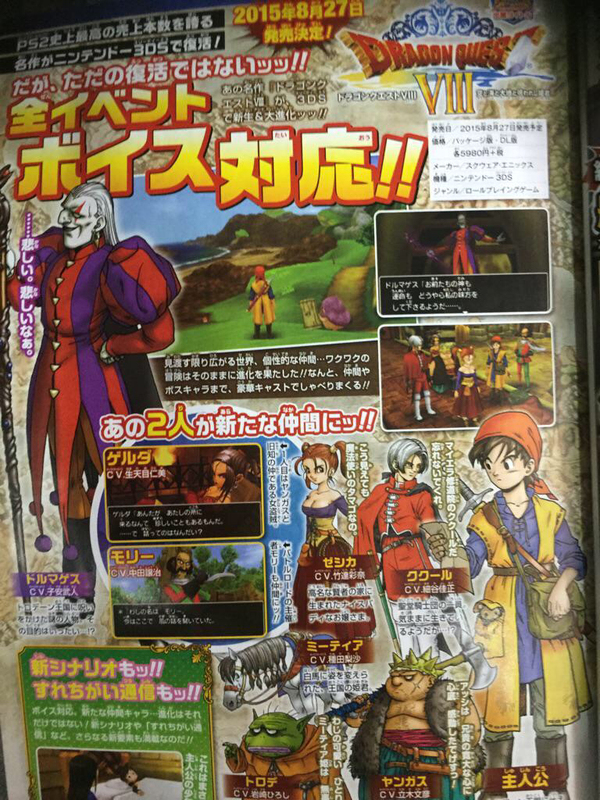 The first scan of Dragon Quest VIII has emerged from this week’s issue of Jump. 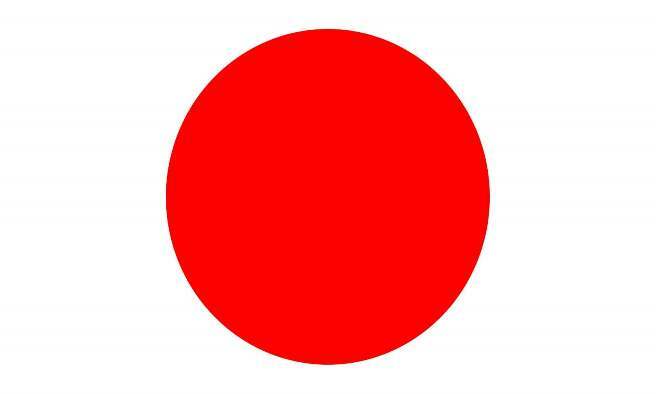 You can check it out above. You can find scans of these games (and more!) in the gallery below. 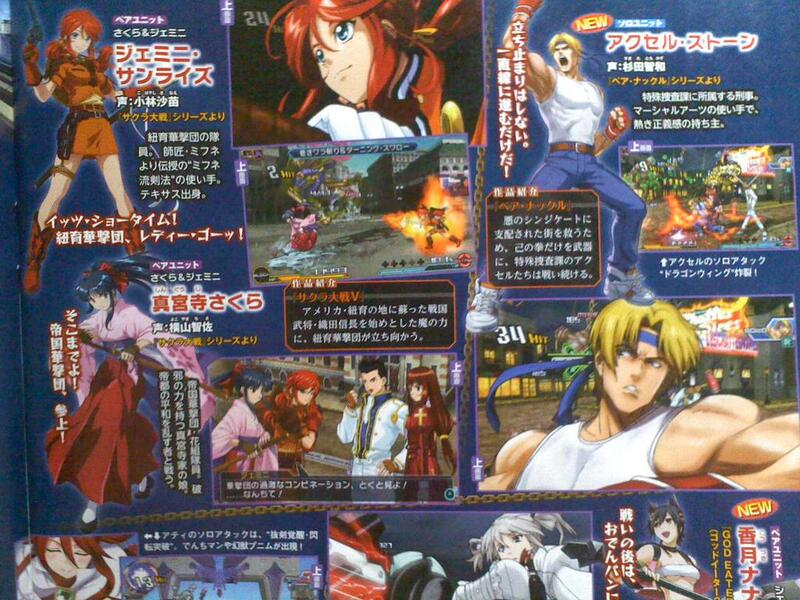 A few new scans of Project X Zone 2 have made their way online from this week’s issue of Famitsu. They provide a first look at some of the latest roster additions, including Phoenix Wright. You can check out the latest scans below. We’ll have them in high quality at some point tomorrow. 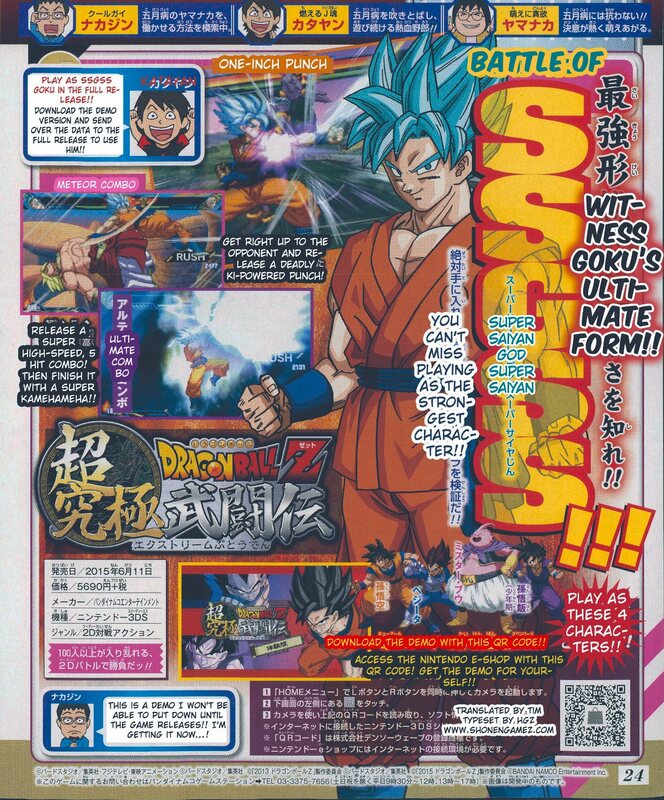 Weekly Shonen Jump once again featured Dragon Ball Z: Extreme Butoden in its latest issue. 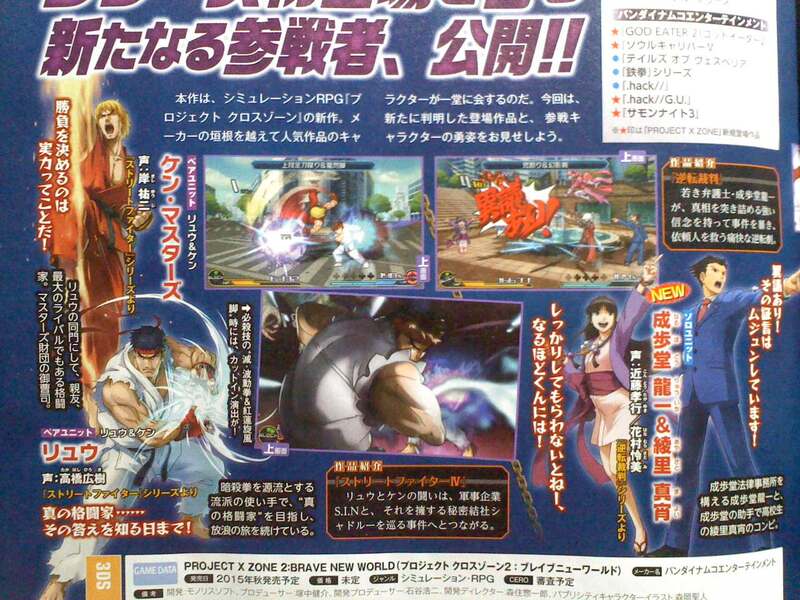 For the latest look at the 2D fighter, check out the scan above. This week’s issue of Famitsu has come in, which means that new scans are available. There are several highlights this week, including the new Princess PreCure 3DS game and Splatoon. We also have a look at PoPoLoCrois Farm Story, Puzzle & Dragons: Super Mario Bros. Edition, and more. Take a look at the latest scans in the gallery below. This week’s issue of Famitsu has now arrived, and the latest scans have come in. Bravely Second, Puzzle & Dragons: Super Mario Bros. Edition, and Xenoblade Chronicles X are the main highlights this week. We’ve also included an ad for Puzzle & Dragons, plus the dedicated Nintendo section of the magazine as the new Mario Kart 8 DLC is covered. 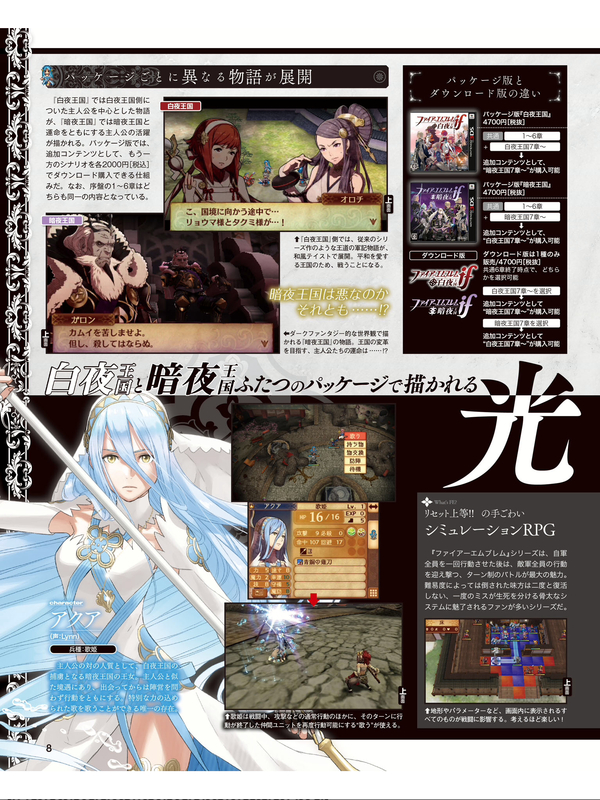 Unlike last week, Famitsu has big coverage on Nintendo-related titles in its latest issue. Games covered include the various titles from Level-5, Girls Mode 3, Hatsune Miku: Project Mirai DX, Project X Zone 2, Puzzle & Dragons: Super Mario Bros. Edition, Rhythm Heaven The Best Plus, Splatoon, Stella Glow, and Xenoblade Chronicles X. We also have a page for Monster Hunter Stories, plus Hoopa Unbound for Pokemon Omega Ruby/Alpha Sapphire. Phew! Since that’s out of the way, be sure to check out the various images in the gallery above. It’s a light week for Nintendo coverage in the latest issue of Famitsu, so there isn’t much to share. However, you can find a new set of scans for Girls Mode 3 and Super Run for Money: Assemble! The Strongest Runaways above. This week’s Famitsu has now been released, and we have several images from the magazine. 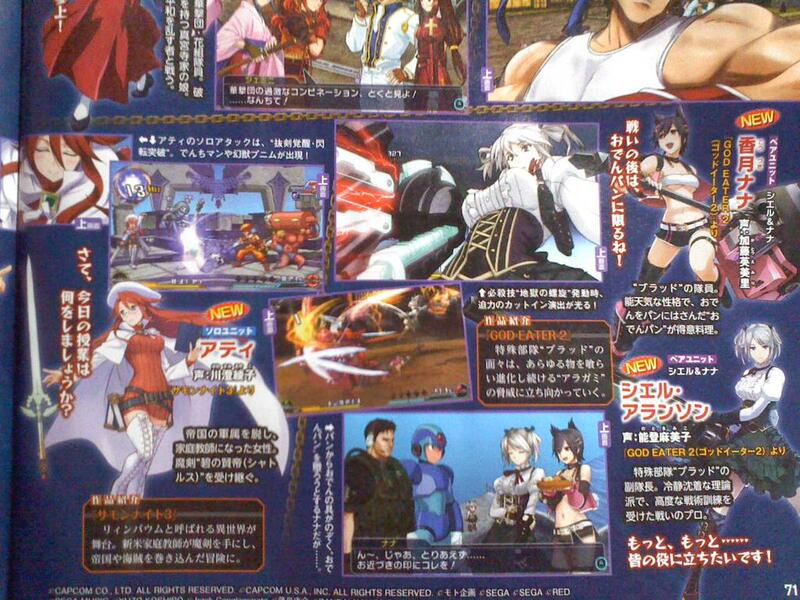 Highlights include The Great Ace Attorney, Rodea: The Sky Soldier, Splatoon, and Xenoblade 3D. We also have a look at PoPoLoCrois Farm Story and a few other titles, plus another ad for Level-5’s upcoming “Vision” event. You can find the full set of scans in the gallery above. This week’s Famitsu has now been released, and we have several images from the magazine. Highlights include Bravely Second, Rodea: The Sky Soldier, and Theatrhythm Dragon Quest. There’s also more coverage of Terra Formars: Fierce Battle on the Crimson Planet and Kaitou Joker: Time Crossing Phantom Thief and the Lost Gem. Aside from that, there are some neat little ads for Rodea, Xenoblade Chronicles 3D, and Level-5’s upcoming “Vision” event.